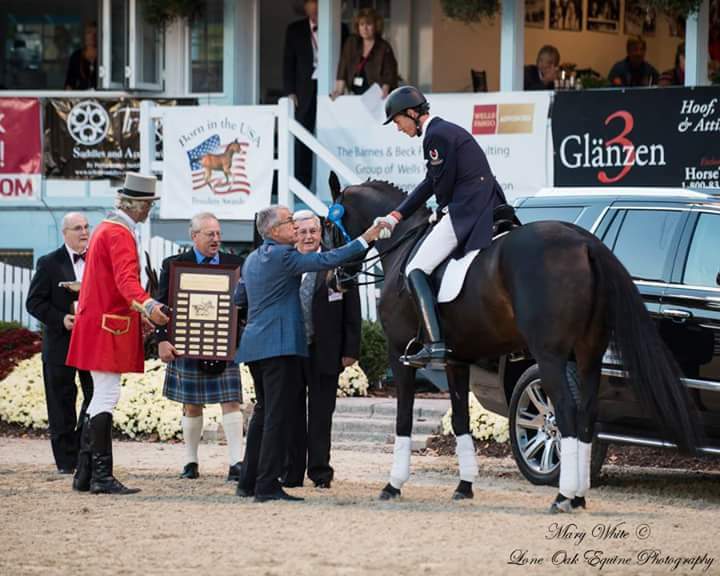 Welcome to FMF Equestrian, home to Savannah (Woodge) Fulton, and David Ziegler; located a short drive from Baltimore and Washington DC in Finksburg Maryland at Karen and Stephen Fulton’s, Full Moon Farm. 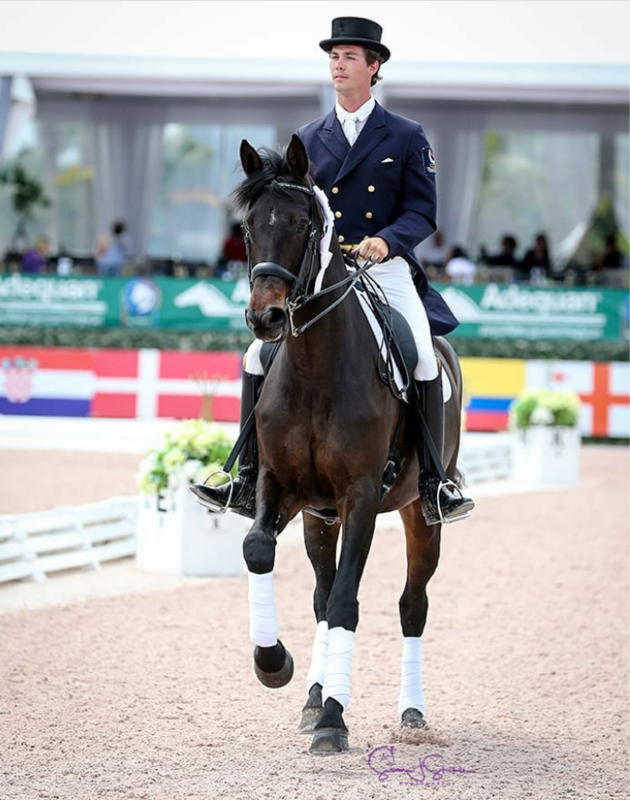 Both Savannah and David are successful competitors at the highest level of the sport, Savannah as a 5* eventer, and David as a Grand Prix dressage rider. 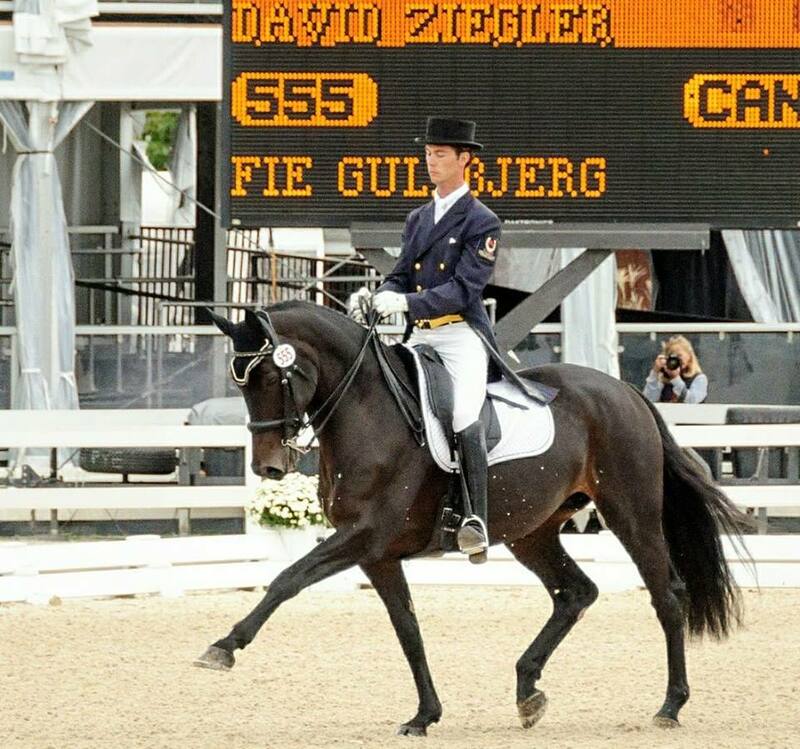 David also acts as Chef d’Equipe for the Canadian Young Rider Dressage team. 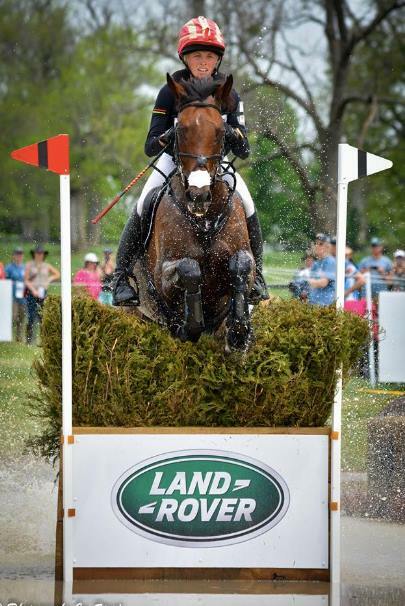 Notable achievements for Savannah and David include: Numerous top placings in CCI, CIC, CDI, and National competitions, Highest Placed Youngest Rider Land Rover Kentucky CCI**** 2018, Top Conditioned Horse at the Fair Hill International CCI*** 2016, and Rolex Kentucky CCI**** 2017, Best Turned Out Horse Rolex Kentucky CCI**** 2017, and Land Rover Kentucky CCI**** 2018, USDF Style Award 2014, NAYRC Individual Gold Eventing 2014, NAYRC Individual Silver Dressage 2014, FEI Rising Star Award Top 3.